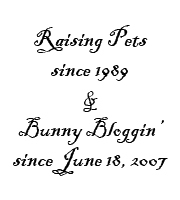 ← Rabbit Owners, Mobilize & Get Ready To Roll Out! 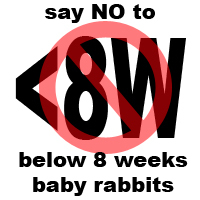 We are now toying with the idea of using Malaysia Rabbit Association and Malaysia Rabbit Owners Club. The targetted date of registration would be in 2 weeks time. Stay tuned for more updates!